Stylish and comfy workout outfit is the perfect formula for overcoming the laziness, inefficiency, and lack of motivation in the gym. Remember this easy rule: The more attention you pay to the choice of the right activewear the more you like how you look when training, that eventually leads to the emotional boost, energy buildup, and improved results of your exercise. Luckily, the times when the stuff which you wear at home like old T-shirts and shorts, pants and sweaters made a classic workout look, vanished long ago. Nowadays, a gym is a special place with special atmosphere, and it requires some special outfit to fit in too. Fortunately, women’s gym style is not limited by a pair of bulky sneakers and a tracksuit in this century. Today, ladies don’t have to choose between the comfort and beauty, quality and fashion – all that is already packed in one. Hundreds of sports brands offer a great variety of bras and leggings for minimalism lovers, tees, tops, and shorts for classics fans, sweatshirts, jackets, and trainers for street style enthusiasts. The same happens with the footwear: non leather running shoes and natural leather stability shoes, lightweight CrossFit sneakers and breathable minimalist trainers. 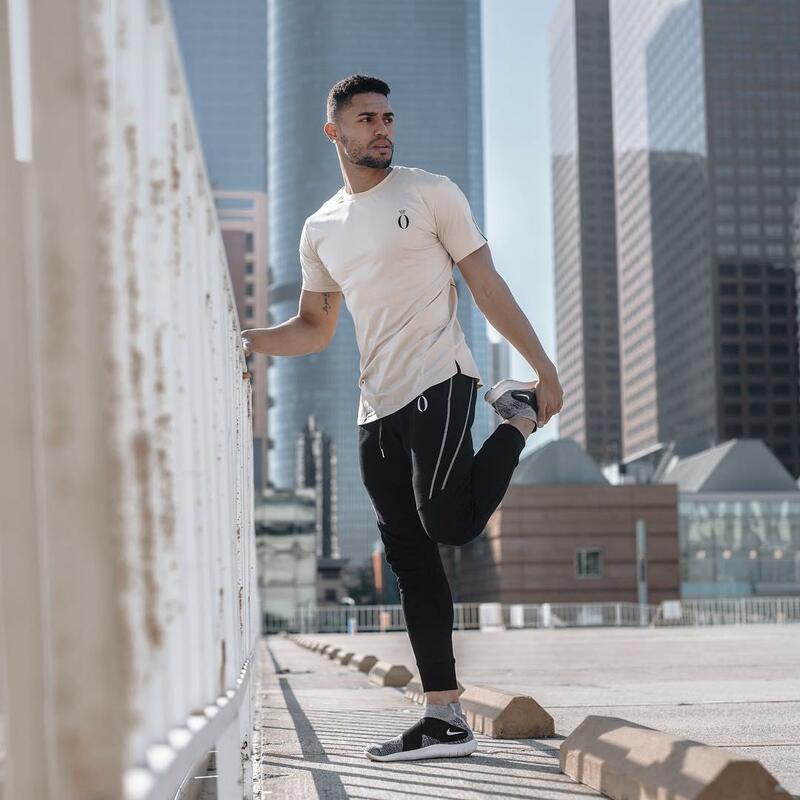 Despite man are usually not as picky as women, the modern market has a huge variety of workout clothes for gentlemen too: polo shirts and training pants, T-shirts and leggings, shorts and sweatshirts. Little tip: When buying shorts for training, try to squat intensively in the fitting room. They should not crawl, stuck on your knees, and cause any sort of inconvenience. 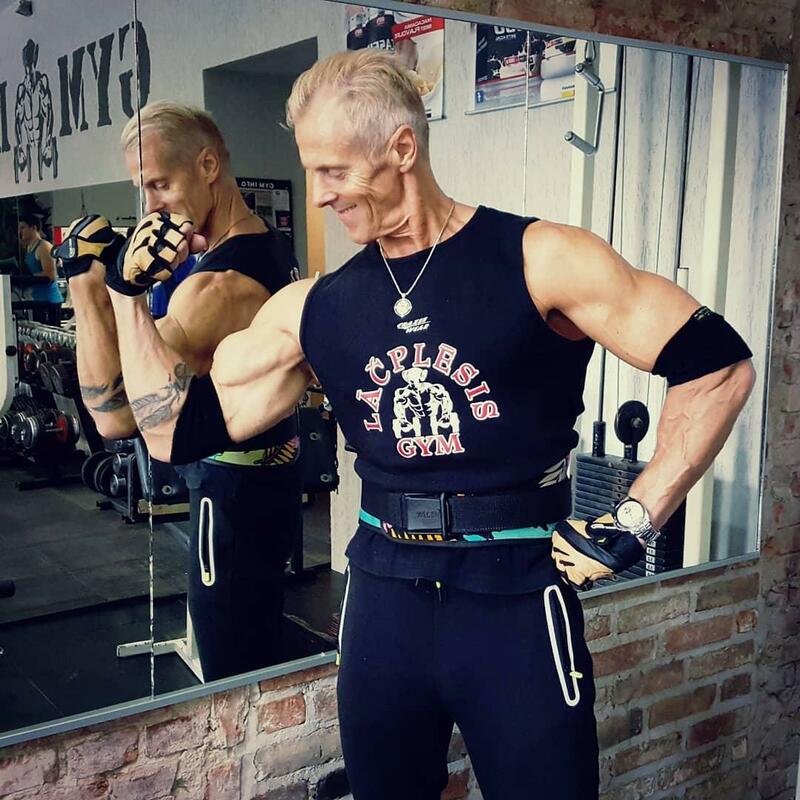 If you don’t believe your passport and are sure that you’re perfect in any age, a fresh and fashionable workout outfit is exactly what you need for your morning training. You’ve got no reasons to hide your body under 5 layers of clothes! Opt for bright prints, sleek designs, and never give up! Overweight sportspeople also lucky to live in 2018, when there are sooooo many options of fantastic gym styles for them. Say NO to baggy pants and tees: you’re unique and you’re beautiful! Little tip: When choosing a T-shirt, pay attention to its silhouette – it shouldn’t be too loose, otherwise it’s gonna get snapped during an exercise on a simulator. 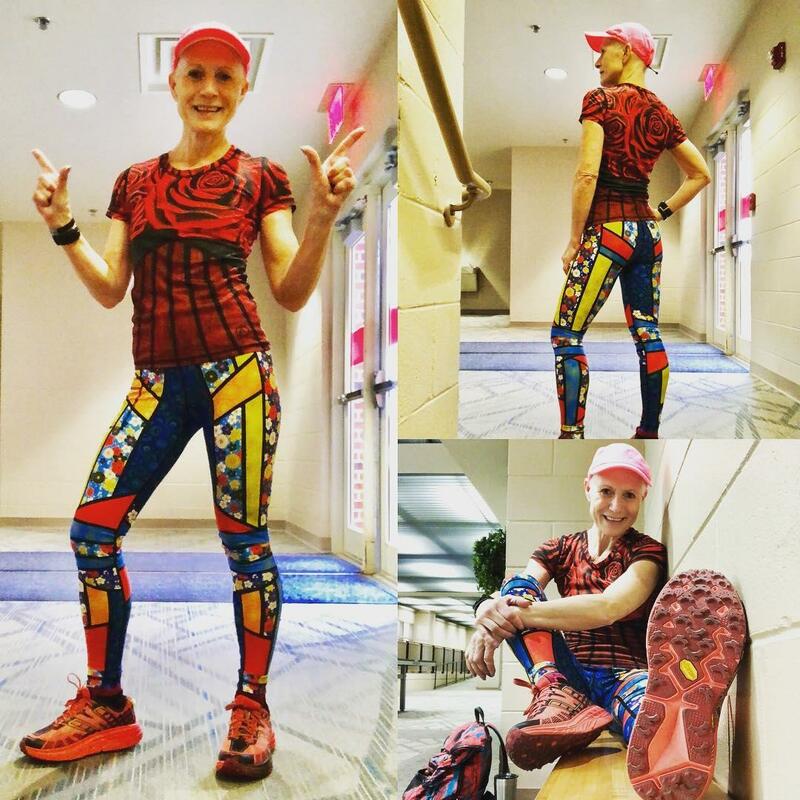 What Not to Wear to the Gym? old clothes, jeans, flip-flops, and other non-specialized pieces of clothing and footwear. 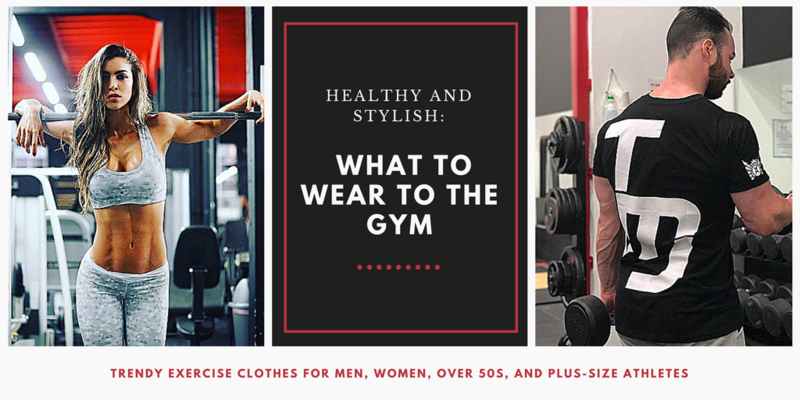 When you’ll be looking for the answer to the question “What to wear to the gym?” once again, bear the comfort, quality, and moisture-management qualities of the outfit in mind. 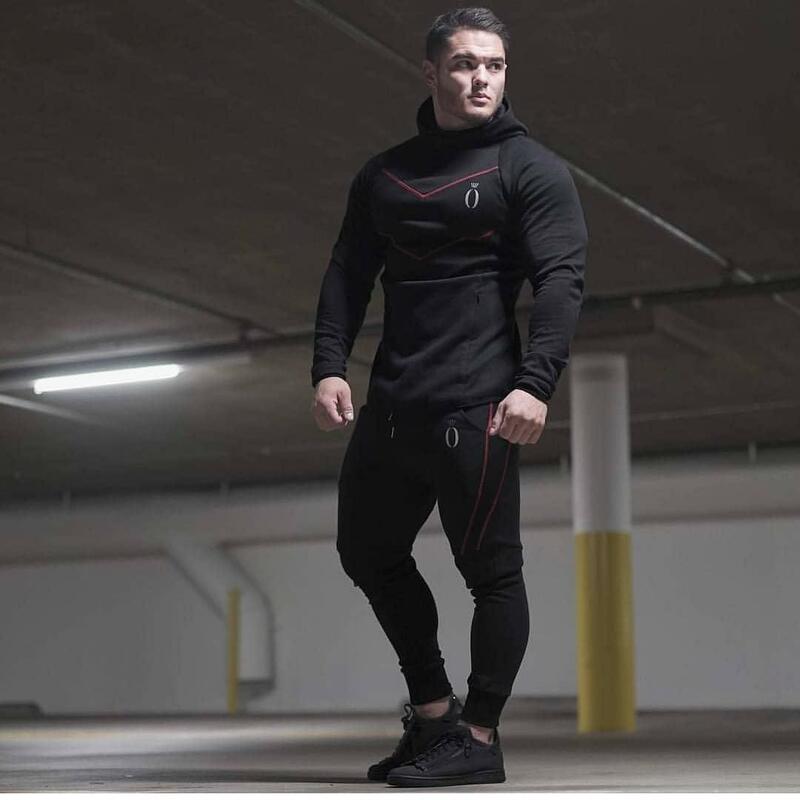 Also, never neglect the style, especially since the athletic clothes have developed so much that you can hardly find any significant differences between an average gym look and a trendy casual style.